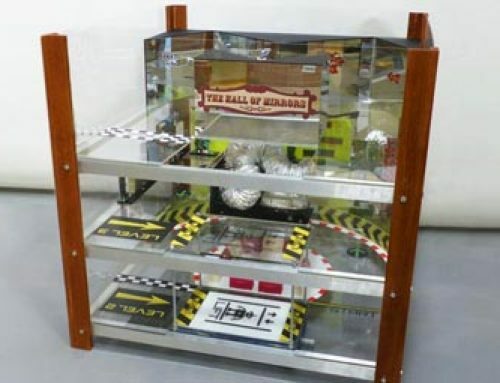 We were commissioned to produce custom awards for Steve at the Hailes Clay Shooting Ground, as prizes for the winning team and single best shot at the Severn Vale Shooting competition. The main award for the ‘High Gun’ was to be a 500mm long scale replica of an over/under shotgun based on a Browning design. 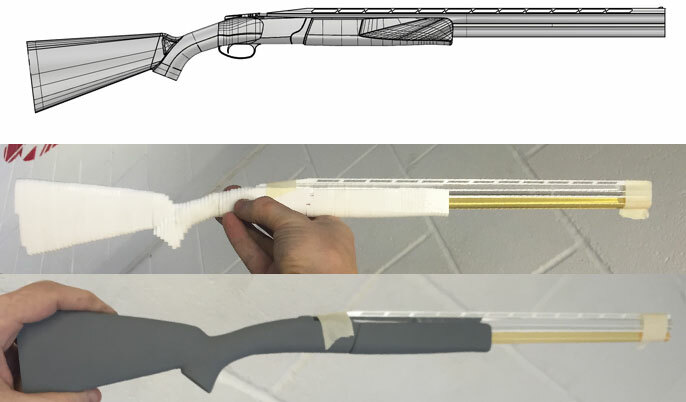 As Greg already had some basic 3D data of a shotgun stock he was able to quickly modify this and produce the data required to make the award master. 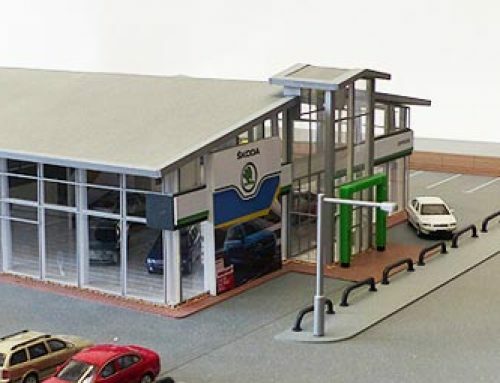 We began by slicing the model up into 3mm layers and laser cutting them from acrylic, which gave us a rough 3D shape very quickly, which was also accurate enough to receive the acrylic rod used for the barrels. A little bit of car body filler and some sanding and priming later and we had a very smooth master ready for moulding. A 2-part silicone mould was taken of the master and a polyester resin cast produced. Metal powders were used with the resin to produce the cold cast metal effect and give the impression of a solid metal casting in both appearance and weight. The flashing was removed and the casting was cleaned up with a little sanding before polishing could begin. The polishing process is quick, with the part robust enough to withstand buffing wheels of varying density to bring the piece to a high shine. With the polishing complete it was time for the laser. 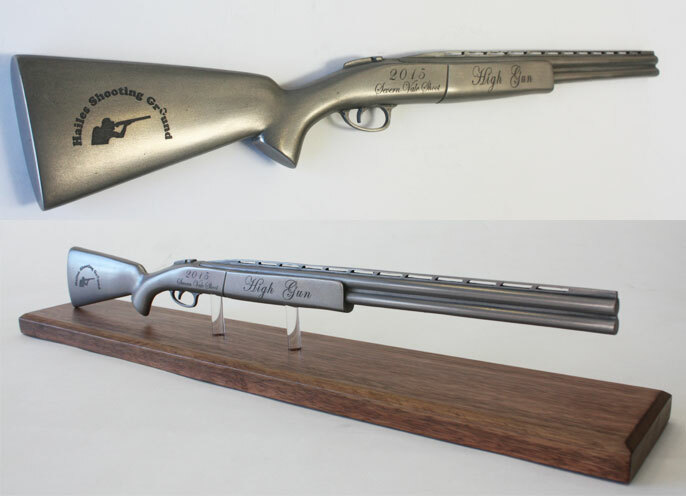 The shotgun was laser etched with the Hailes Shooting Ground logo, along with the competition name and year. 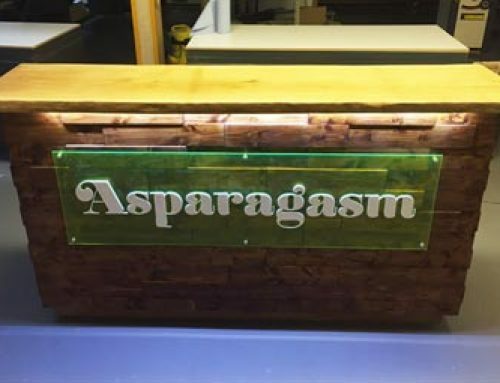 Finally the entire piece was mounted to an oak plinth (stained with Burmese teak wood dye) on clear acrylic rods and was ready to be presented to the lucky winner! Using the same basic technique, but by starting with an actual clay pigeon master, we also produced a selection of smaller awards. 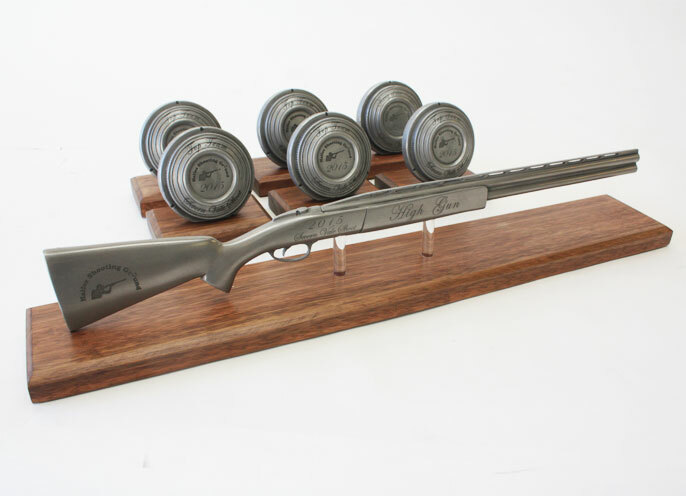 We think they came out really well and are truly eye catching and different trophies, with the star of the show a 1 of a kind cast replica shotgun.